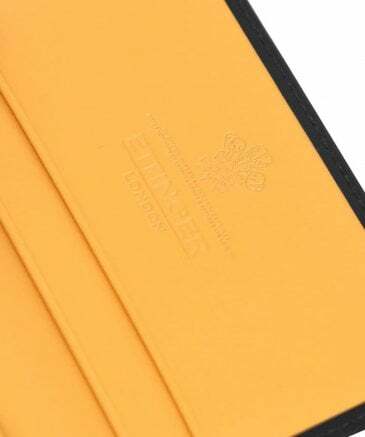 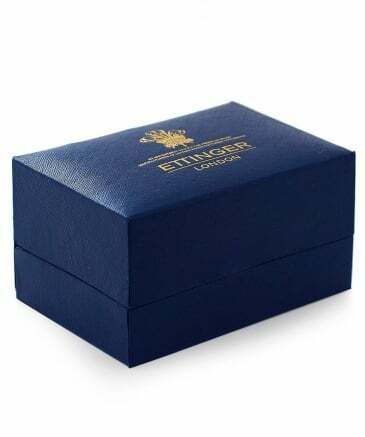 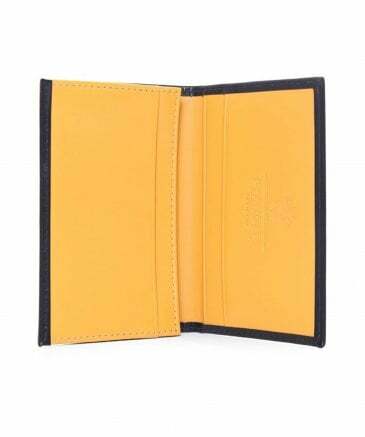 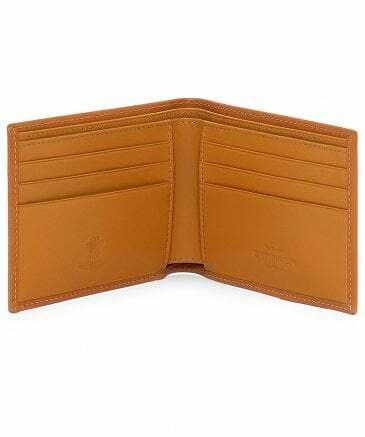 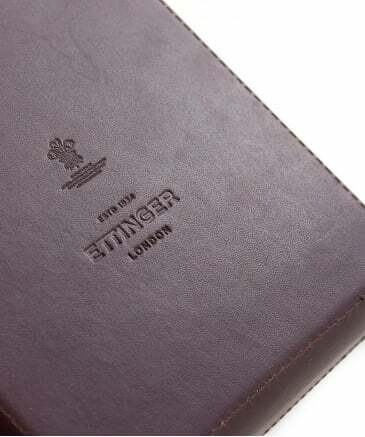 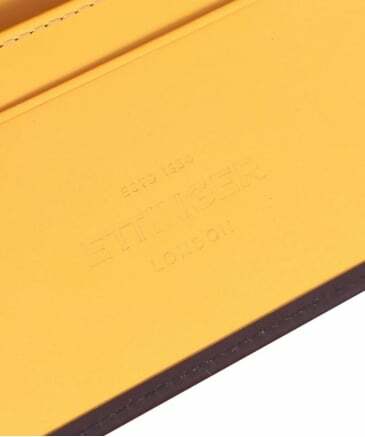 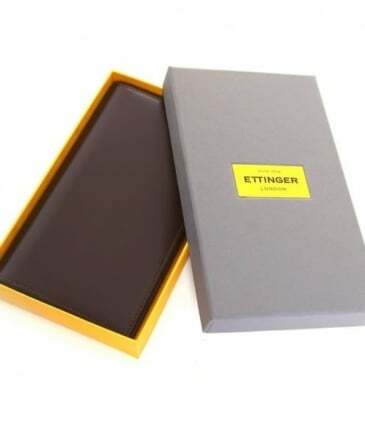 Established in 1934, Ettinger London have been producing luxury leather goods whilst priding themselves on acute attention to detail and expert craftsmanship. 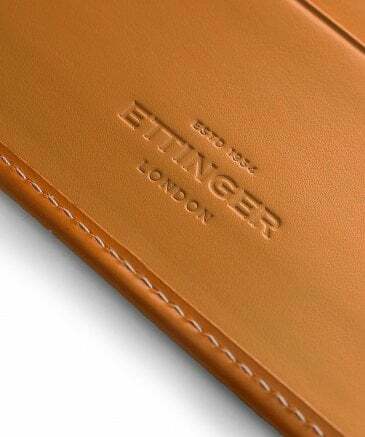 Only working with the finest leather craftspeople in England, the label ensure only the highest standards are met throughout their production process. 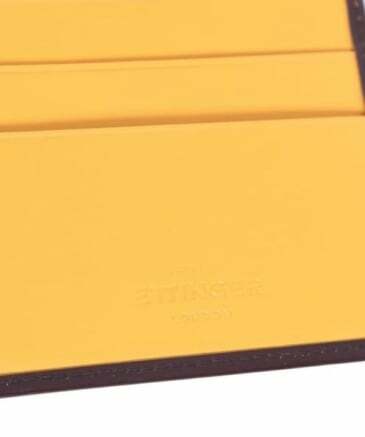 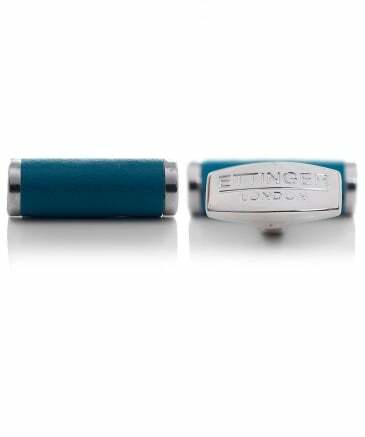 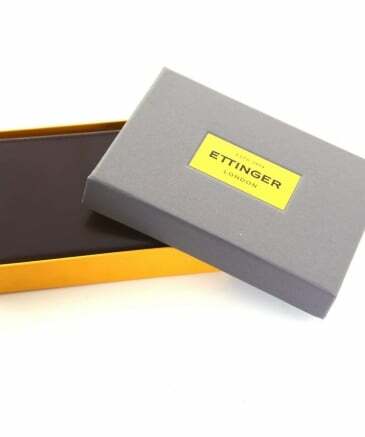 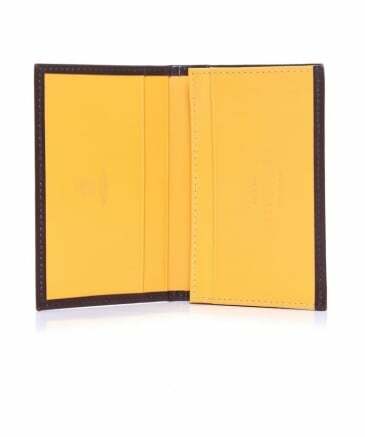 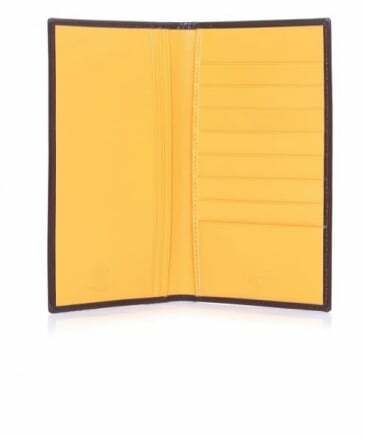 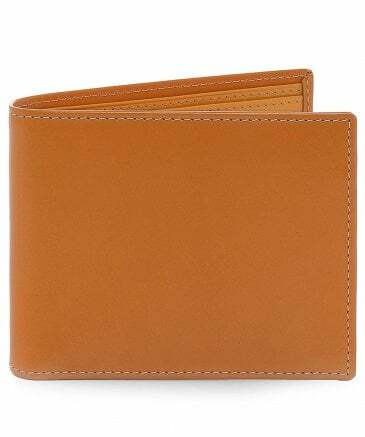 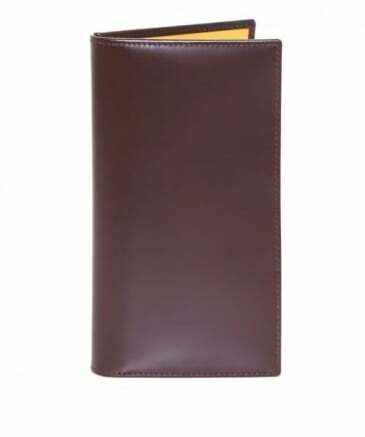 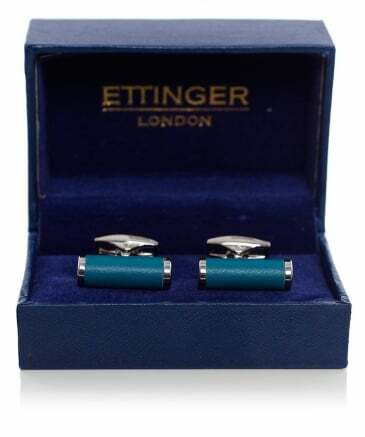 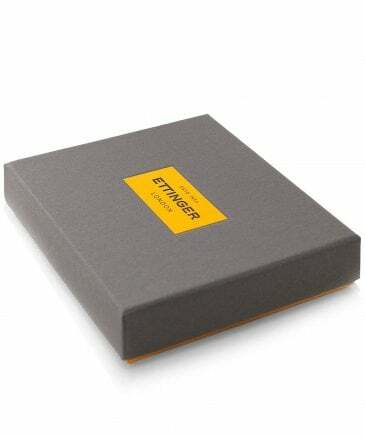 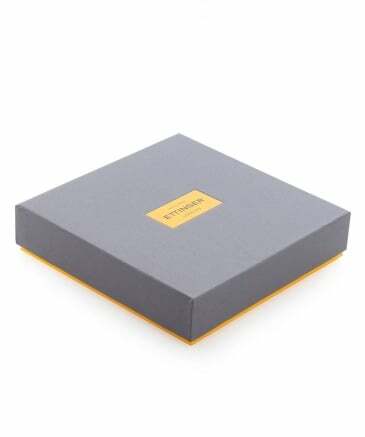 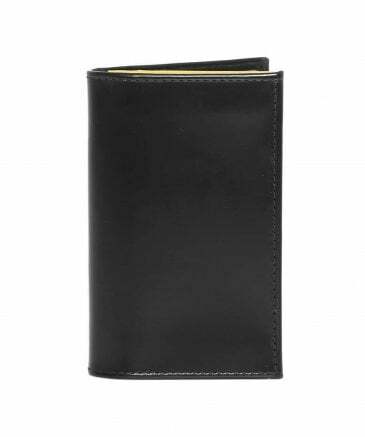 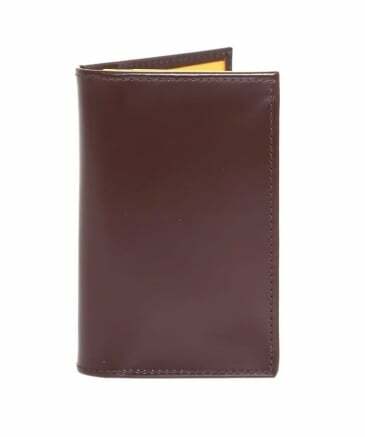 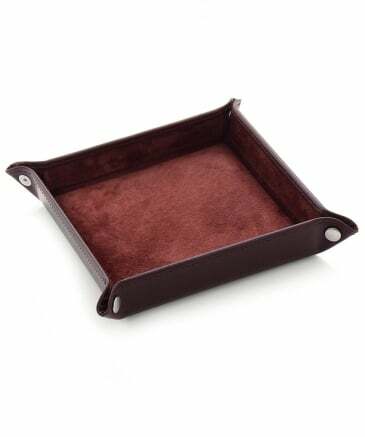 With a range of luxurious menswear spanning wallets and stylish bags, all the way through to suave cufflinks and unique hip flasks, Ettinger leather is sure to give your accessories an impeccably refined finish. 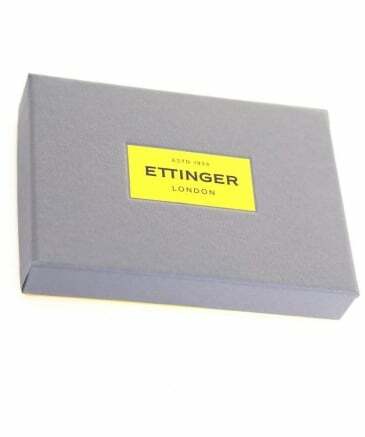 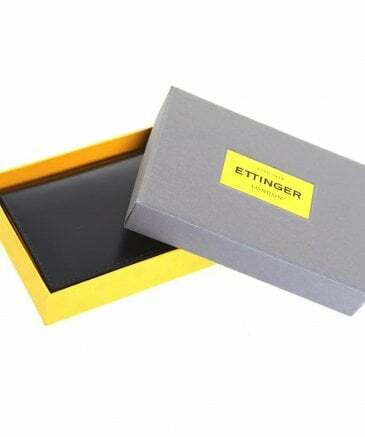 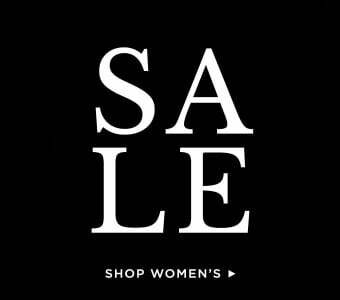 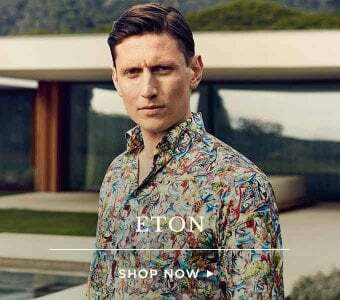 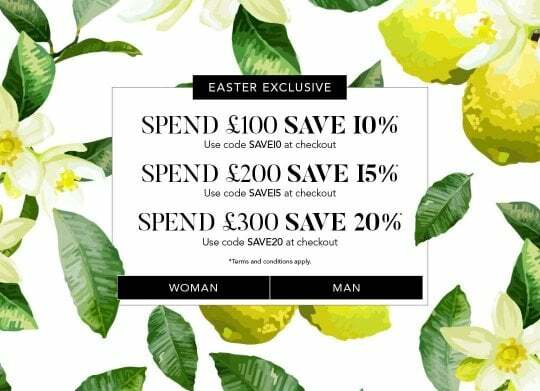 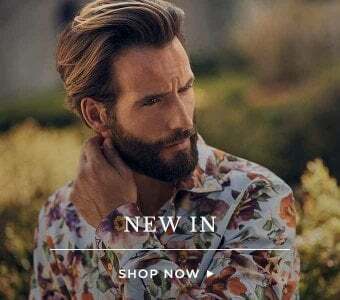 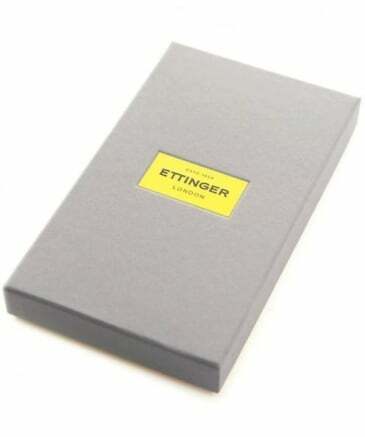 As an official Ettinger UK stockist you can shop the collection at Jules B today with confidence.